SES announced that CANAL+ Group, the leading payTV operator in France, has launched their new satellite Ultra HD offer on a newly-designed, state-of-the-art STB using an SES satellite. Canal+ Group delivers the UHD channels via ASTRA 19.2 degrees East, the leading satellite position in France. Leveraging the throughput and reach of satellite technology, Canal+ Group can make this offer available to 100 percent of TV households in the country. Using their existing satellite dish, all CANAL+ French satellite subscribers will be able to enjoy a wide range of premium UHD content, including cinema, series, original productions and sport, using a new UHD satellite decoder, LE DECODEUR. Equipped with eight satellite tuners and integrated WiFi, the decoder also offers multiple functionalities and a new viewing experience by enabling multi-device and multi-room video consumption. Frank Cadoret, EVP Distribution, Group CANAL+, said that the company's new DECODEUR is the most advanced DTH box on the market with ultra-fast channel surfing and a completely redesigned user experience. Along with CANAL premium UHD content, particularly sports and original series (CREATIONS ORIGINALES), the company intends to further boost our satellite customer loyalty and grow the existing subscriber base. 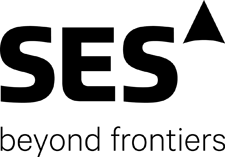 Ferdinand Kayser, Chief Commercial Officer of SES Video, said that CANAL+ Group is an important and long-standing partner for SES. The commercial launch of this Ultra HD premium channel is a key milestone for the development of mass-market Ultra HD in France. 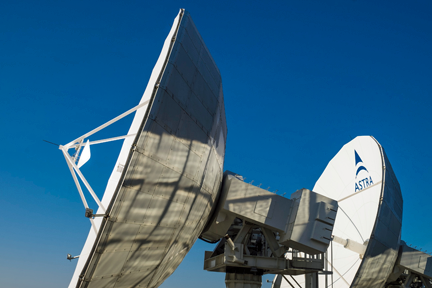 By positioning satellite at the heart of its distribution strategy, CANAL+ Group demonstrates that the role of SES infrastructure is essential for linear TV distribution, offering the high throughput required for top-quality Ultra HD everywhere.